Do you suffer from RSI/OOS symptoms, back injuries and head injuries which may be effecting your ability to perform the required work tasks? Is your company experiencing a high level of Absenteeism? Staff off work with injuries or stress leave? Would you like to be able to reduce the ACC levies? Are staff experiencing Pain and Discomfort at Work? Have the work stations been assessed by a qualified Occupational Therapist? Post injury or illness – how does one get back to work safely and successfully? Are there any ‘barriers’ to rehabilitation and a successful return to work? Do you understand how to work using a relaxed working style? Do you take your work breaks? Computer based work- stations – correctly set up to OSH VDU specifications? Factory based work – does your work place feel like a safe place to work in? 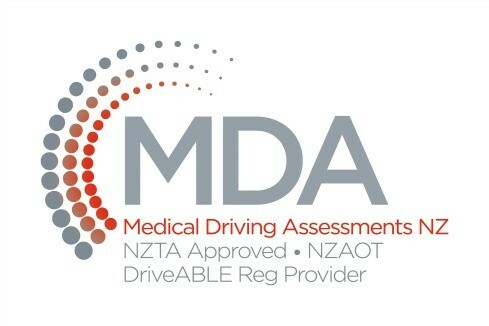 Driving at work – are you medically safe to drive? Would you like a Driving Assessment? Would you like professional advice from an Occupational Therapist? Would you like to know how to take responsibility for your own safety by using safe work practices, and to have a look at other aspects in life, that may be having an impact on your coping mechanisms? Please go to CONTACT US – put in your details and a short message with your concerns. or Call: (09) 8460046 Fax: (09) 846 0048 or 021 138 0124 for further information.